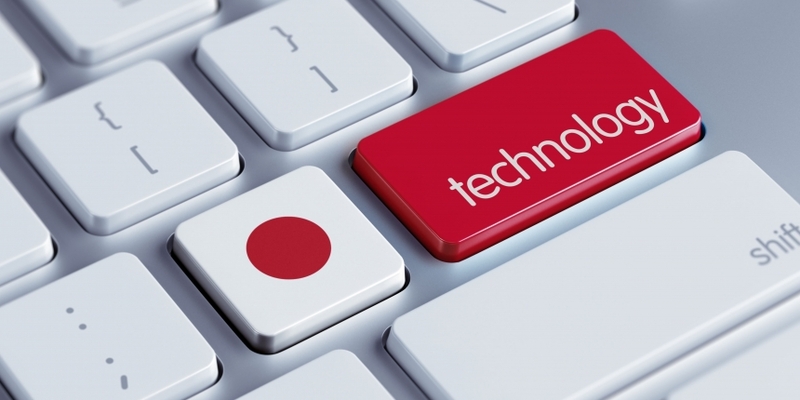 In light of the hype and lack of clarity surrounding blockchain, one of Japan’s government ministries has developed a methodology for evaluating projects in the industry. The Ministry of Economy, Trade and Industry (METI) published details about the methodology, which was created by the Information Economy Division of the ministry’s Commerce and Information Policy Bureau. According to the published presentation, METI is positioning the process as a way to assess projects for a variety of use cases, while evaluating 32 necessary characteristics such as scalability, privacy and overall reliability. Those involved with the methodology’s creation say it was developed to objectively weigh blockchain implementations. That the ministry would take such a step is unsurprising, given that it has fostered blockchain work in the past. METI has been publicly researching the tech since late 2015, arguing the government itself should play a supporting role. The ministry has also sponsored a trip abroad for domestic bitcoin and blockchain startups.